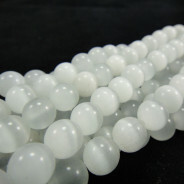 Glass Pearls Beads Round 8mm (~112pce Strand) - 80cm/31" Strand. 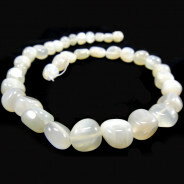 Glass pearl beads are a popular alternative to genuine pearls. 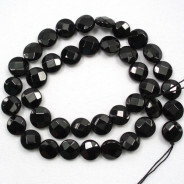 Glass pearls a have a heavier weight and feel more real than that of plastic beads. 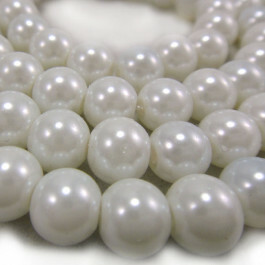 With vintage styles having huge a comeback in the fashion industry, pearls are also resuming their place. 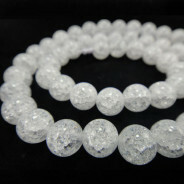 Timeless and classical, pearls mix well with faceted and crystal beads.